WHAT IS REPLICA FOOD ? 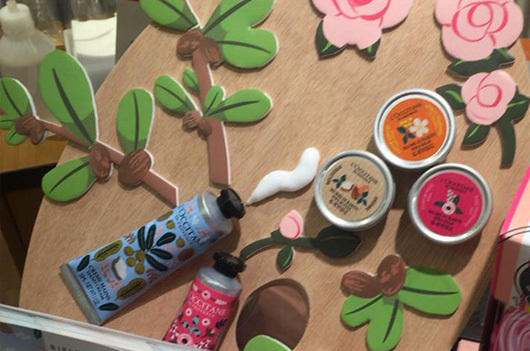 An innovative marketing tool that relies on reproducing the true appearance of food and beverages, with a high degree of mastery, and displays them to stimulate the appetite of customers to make a purchase. At the beginning of the 20th century, this marketing tool began to appear in Japan. As time passed, the techniques used in the manufacturing process developed significantly, and the degree of reproduction of products rose to high levels of perfection until it became – without exaggeration – difficult to distinguish between what is real and what is fake at first glance. This explains why these replicas are used almost everywhere in today’s Japan. The origin of replica food industry can be traced way back to the end of the 1920 “Taisho Era”. It first started by two men, “Sujiro Nishio” and “Tsutomo Sodu”, whom coincidentally, were involved in making anatomical wax models for medical purposes It all started, when a cafeteria in Kyoto was constantly, gaining popularity, and getting more crowded. At that time, the need to make fake models of the cafeteria’s food was then realized to reduce the ordering time and to improve the flow of customers. 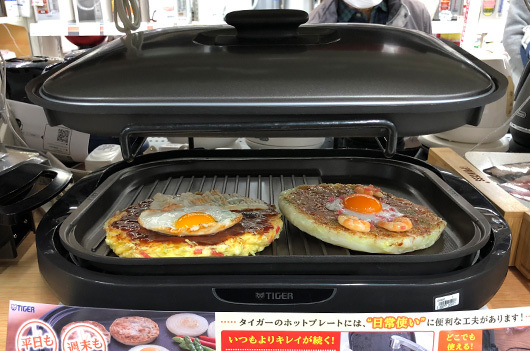 “Nishio Sojirou” who had succeeded in creating templates of food products has emerged and started receiving a large number of orders, which encouraged him to open his own factor. 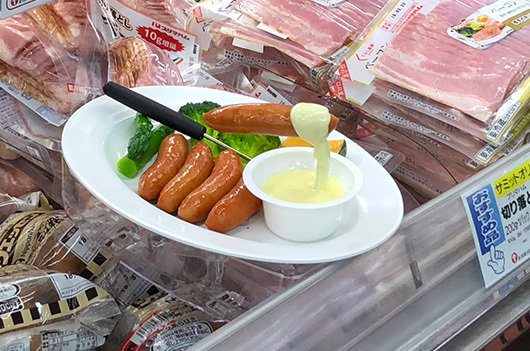 Six years later, down in Tokyo, “Tsutomu Sudou” who was also involved in making human body models, began his cafeteria and started making replica food displays. Over time, the replica food models industry gained more popularity, until one man, named “Taizhou Iwasaki”, showed up. Later, he would become responsible for shaping the replica food industry. He first became aware of the concept, when somebody had seen a food sample that looked exactly like real food, and then told Takizou about it. He immediately recalled one of his childhood memories, when he used to make objects out of wax. He searched and got a sample of these models and started replicating them. He then decided to start his fake food models manufacturing business in 1932 in Osaka. 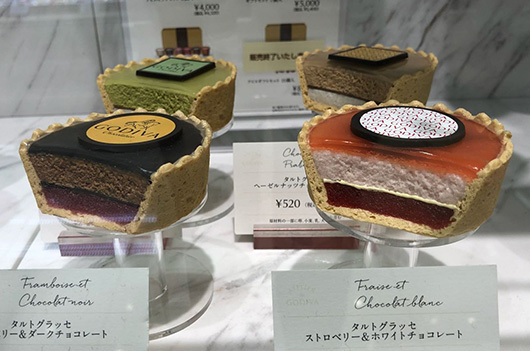 As the concept of department stores became very popular in Japan, the demand for the replica food models subsequently increased, as an attempt by restaurant owners to reduce the ordering and waiting time. At the same time, Western food began to spread around Japan, and fake food samples became a favorable and effective way of promotion. After the end of the Second World War, Japanese restaurant owners, who generally could not speak English, had serious trouble dealing with, and understanding Americans and Europeans, who traveled to Japan to help in the country’s rebuilding efforts. In turn, these foreigners had a challenging experience, to say the least, with the Japanese restaurants, as they couldn’t read Japanese menu, so they naturally took too long to figure out what to order. 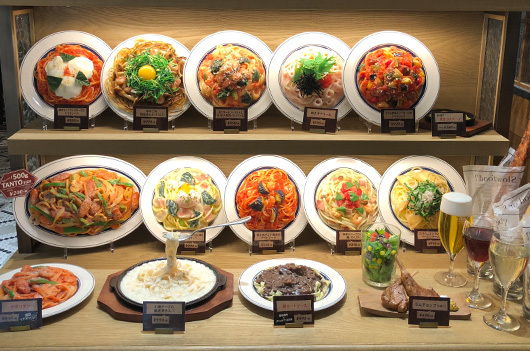 Restaurant owners solved these daily challenges by displaying lifelike replicas of the food available in their shops. which enabled foreigners to order the food they want by merely pointing at it. This helped, even more, the fake food industry to diffuse in a short period of time. 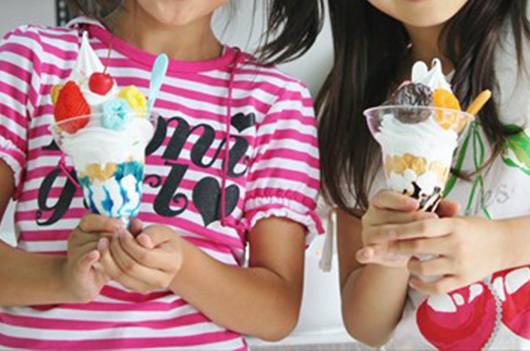 It was not long before the replica food models industry spread throughout Japan and other Asian countries. Currently, it is becoming more popular on a global basis, after demonstrating its effectiveness of attracting customers’ attention, saving the ordering and waiting time, and reducing the running cost of stores. WHY DID NOT WE SEE REPLICA FOOD WIDESPREAD ? This can be attributed to the absence of the following factors. 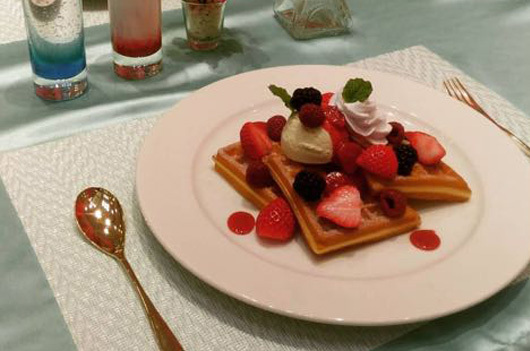 It is critical for a 3D artist to acquire the real food to be able to replicate it with high realistic appearance. With the absence of this type of companies in the Arab region, trying to send the real dish to be manufactured abroad can pose many challenges in terms of cost and quality. Even though, we should emphasize that even with the absence of the real dish, with the accumulation of experience, the design of a replica model of the dish becomes possible after sending images of the real dish from different angles, indicating the sizes at which the design should be manufactured. The second factor, the most important, is the lack of skilled hands, which have high design skills and at the same time are familiar with the finer details of local dishes which is an important factor to design the dish in an ideal way. With the lack of these two factors in our Arab region, it was impossible to have a company offering this type of service. Now all this is possible with “FOOD TECH”. WHY IS REPLICA FOOD IMPORTANT TO YOU ? An unprecedented revolutionary marketing tool in the region. Effective and guaranteed way; to motivate the customer to buy. Saves you advertising, photography and printing costs. Saves you the daily costs of displaying your products. 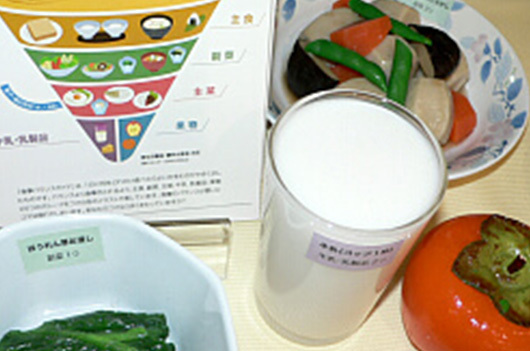 Instant results start from the moment the replica food models are displayed. Reduce the time of ordering and waiting. Saves you showcase refrigerators electricity. Enables you to take advantage of your shop front to decorate it smartly. It bears high humidity and temperature. Fit for display for many years. Designed in a way that shows the tempting aspects of the product. Designed according to your exact details. Let’s say your store is in a crowded place or located in a mall. How many people are passing in front of your shop? Suppose 7 people pass every minute in front of your restaurant. That means about 400 people per hour, more than a million and a half a year! If you invest a small portion of your marketing budget, you will gain the attention of about 1 million people a year to your menu available on the front of your store! Imagine of only 10% decided to enter and make a purchase… how much will your profit be? WHERE CAN REPLICA FOOD BE USED ?